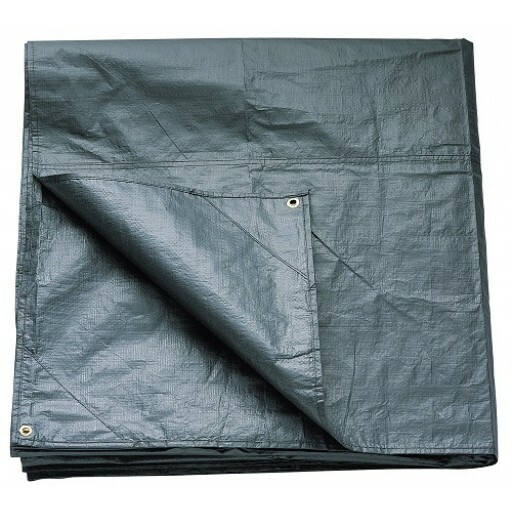 The Coleman Da Gama 5 Footprint Groundsheet is cut specifically to the footprint of the whole tent. 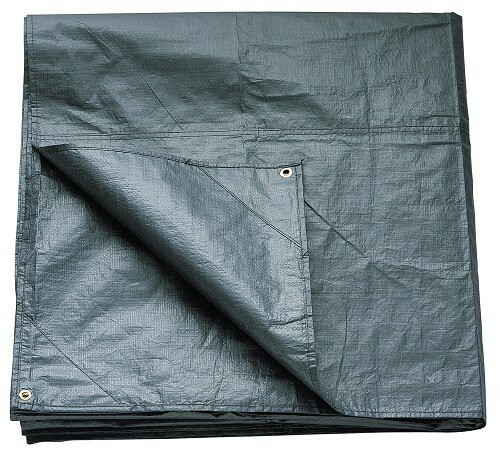 These groundsheets provide an easy solution to keeping tent groundsheets clean and protected while providing another layer of protection between you and the ground. 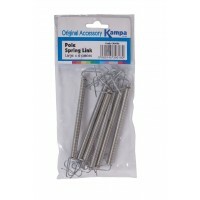 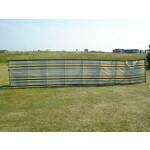 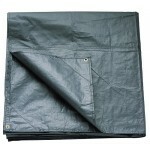 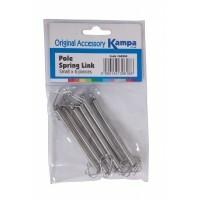 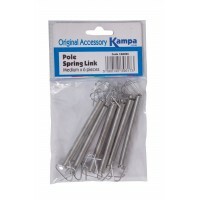 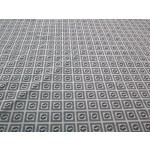 These groundsheets are made from strong, waterproof polyethylene. 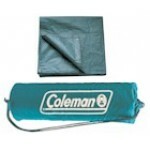 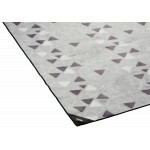 Coleman Da Gama 5 Footprint Groundsheet.